Halloween follow-up, scheduling store visits, and a discussion of some of the ways secondary tickets can be utilized when booking FastPasses. Thanks for listening! Park entry times via ADR, data denial, and character dining at Walt Disney World as a route to early ride access and other hidden value. Thanks for listening! Touring plans article on character dining value by @kiuvs. 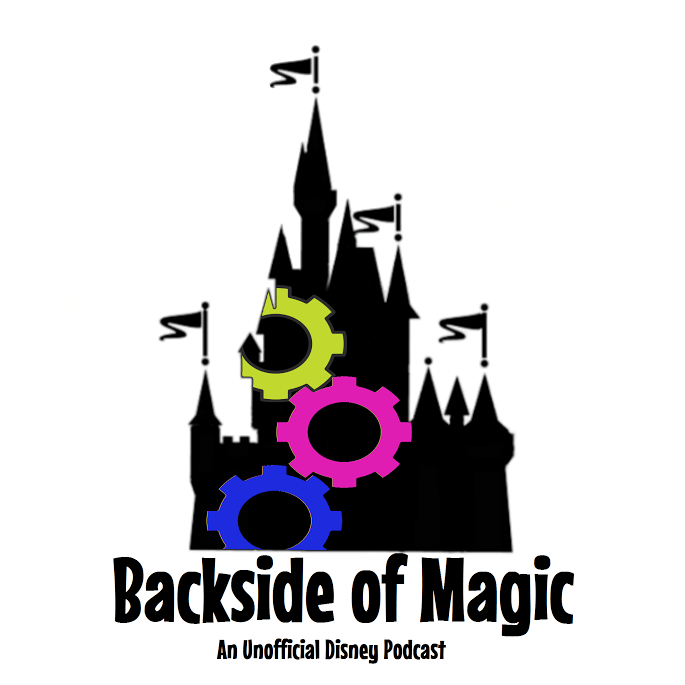 Mighty Men of Mouse episode 183 discussing vacation time cost. Follow-up on previous stuff, popping pills, and a discussion of touring strategies and general tips for getting the most out of a Mickey's Not-So-Scary Halloween Party at Walt Disney World. Thanks for listening! Episode 34: Try The Grey Stuff? Fingerprints, travel consequences, and an examination of some ideas that are beyond the realm of the grey. Thanks for listening!